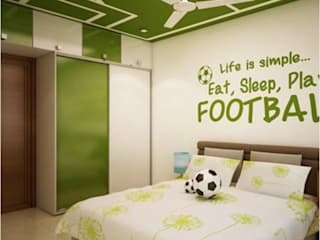 We are an interior designing firm in India and thus possess a team of astute and insightful designers who expertly provide CAD drawings and 3D renderings for interior and exterior of homes and provides complete interior designing. 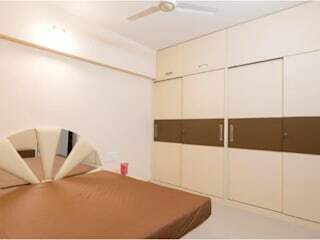 Our firm enjoys the legacy of providing emphatic services of architectural design consultancy and fully customizable interiors and our team of experts have always proved to be all the more efficient in hassle free design executions within a short span of time with utmost care of your choices and impeccable implementation. 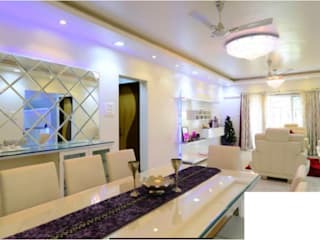 We are an interior designing firm in India (Pune, Jaipur, Mumbai) and thus possess a team of astute and insightful designers who expertly provide CAD drawings and 3D renderings for interior and exterior of homes and provides complete interior designing. 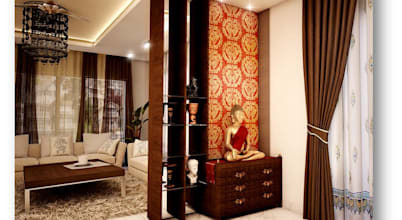 The ancient Indian system, Vastu Shastra, deals with the arrangement of the five elements – earth, wind, water, fire and sky – in harmony to create a perfect environment inside a home.